Down by Downtown, a three-day celebration of music with live shows at a dozen venues in downtown Roanoke will feature moe. in Elmwood Amphitheater on April 21. 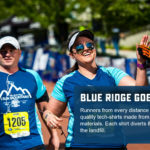 This event happens every year in conjunction with the Foot Levelers Blue Ridge Marathon in order to give runners a full weekend of festivities. moe. is the preeminent progressive rock band on the music scene today. With 20 years of touring and just as many albums under its belt, the quintet continues to push the standard for performance art. Rolling Stone magazine has touted moe. 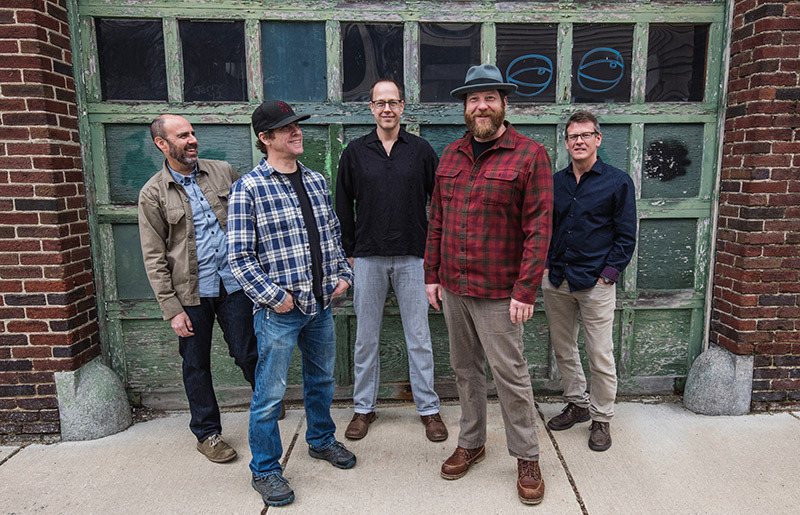 as a “legendary jam band” and “guitar gods.” This critically acclaimed band has toured across the globe with acts such as the Allman Brothers and The Who, and remains at the forefront of the music scene because of its vitality, songwriting ability and the showmanship with which it is delivered. General admission tickets are on sale at downbydowntown.com. Tickets are $24 in advance and $28 the day of the show. However, runners get a special rate of $18 and the ticket will be printed directly on their bib. If you’ve already registered go to myevents.active.com, click the “Purchase Merchandise” button and select up to two tickets. If you haven’t registered, then make sure to select it in the Additional Purchases section of your race registration. Gates open at 5 p.m.
Additionally there are twelve venues hosting live music from April 19-21 as part of the music festival in downtown Roanoke. 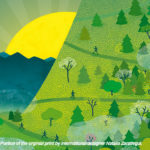 Participating venues include The Spot on Kirk, The Phoenix, Martin’s Downtown, Big Lick Brewing Company, Starr Hill Pilot Brewery & Side Stage, Blue 5, Soaring Ridge Craft Brewers, Wall Street Tavern, Sidewinders, 5 Points Music Sanctuary, Fork in the Market, and Elmwood Amphitheater. Visit Down by Downtown for a complete lineup. Planning to attend moe. and some of the other live music? All-Access Passes are also available; one ticket will get you into every venue every night during Down by Downtown without additional cover charges. Down by Downtown (DxDT) began nine years ago as a grassroots movement to showcase the region’s growing music scene. In 2012, DxDT partnered with the Foot Levelers Blue Ridge Marathon to provide a music-packed weekend for visitors. In 2016, the Roanoke Outside Foundation (who puts on the Blue Ridge Marathon) officially took over DxDT and in 2017 formed a new partnership with Across-the-Way Productions, the music minds behind FloydFest. Special thank you to our sponsors — Ballast Point Brewery, Parkway Brewing, Foot Levelers, Roanoke Regional Partnership, Roanoke Parks and Recreation, and Carilion Clinic.